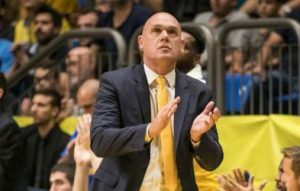 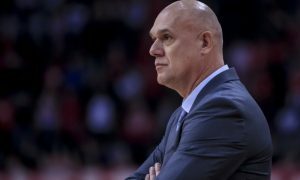 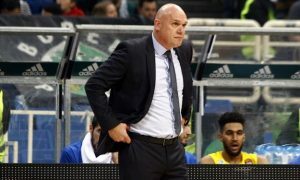 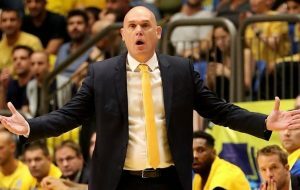 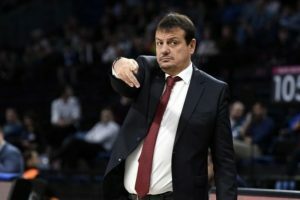 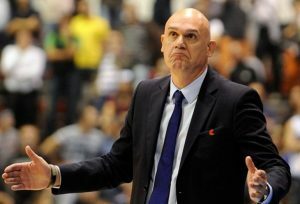 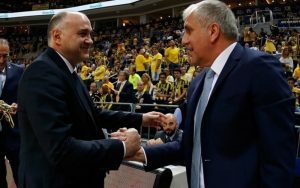 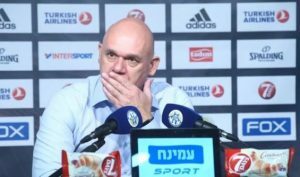 Prominent European coaches are fancying a EuroLeague Coaches Association and seem prepared for the final step. 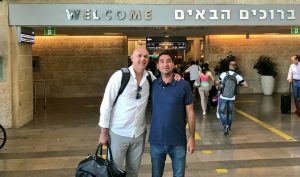 Neven Spahija is back in Tel Aviv as Maccabi is set to start training for the upcoming season. 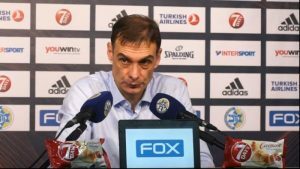 Georgios Bartzokas was more than happy about Khimki's win, but he also talked about the status of Thomas Robinson.